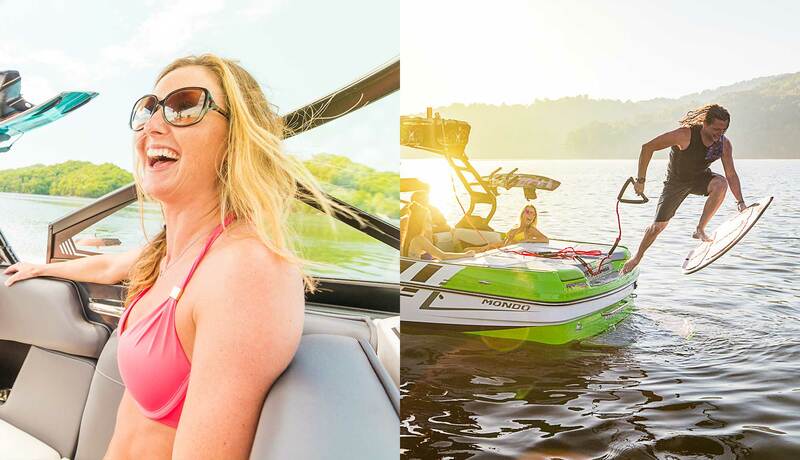 Moomba was founded 25 years ago on the idea of bringing the expensive tow boat experience to the masses. 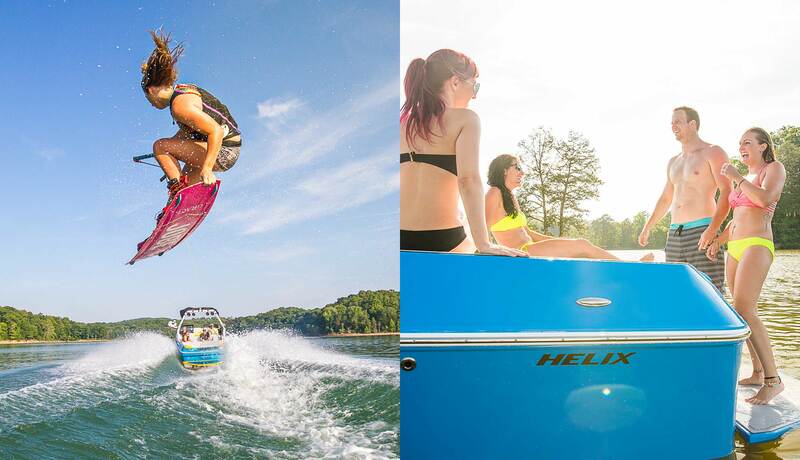 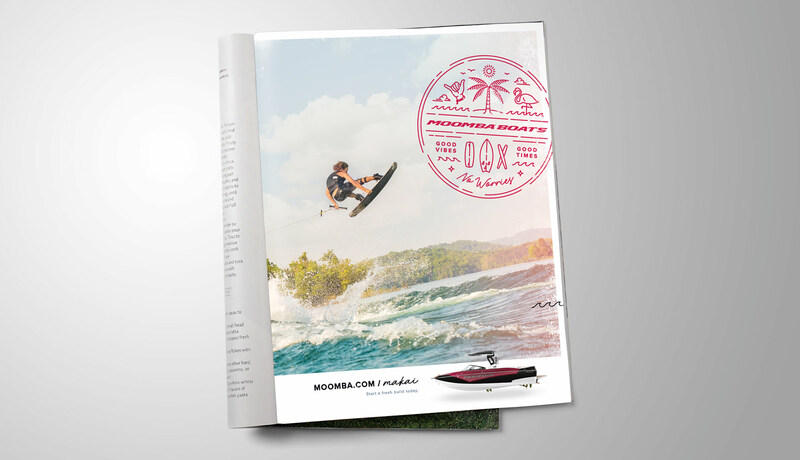 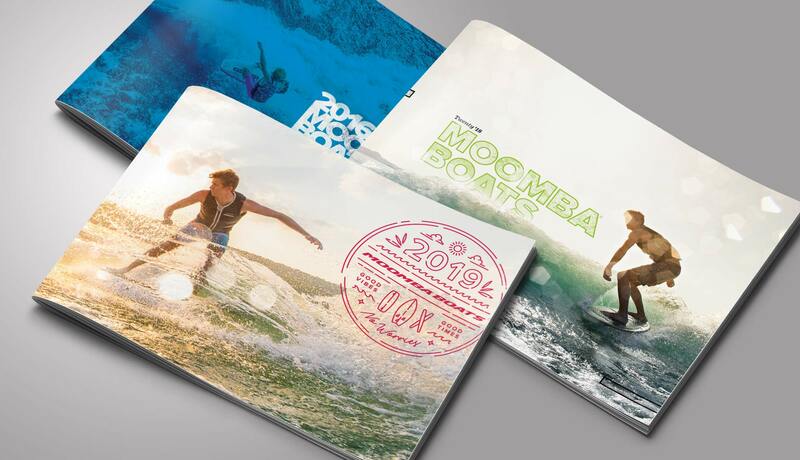 As the trend moved from waterskiing to wakeboarding to surfing, Moomba needed to position itself as the attainable way for the landlocked to ride the endless wave. 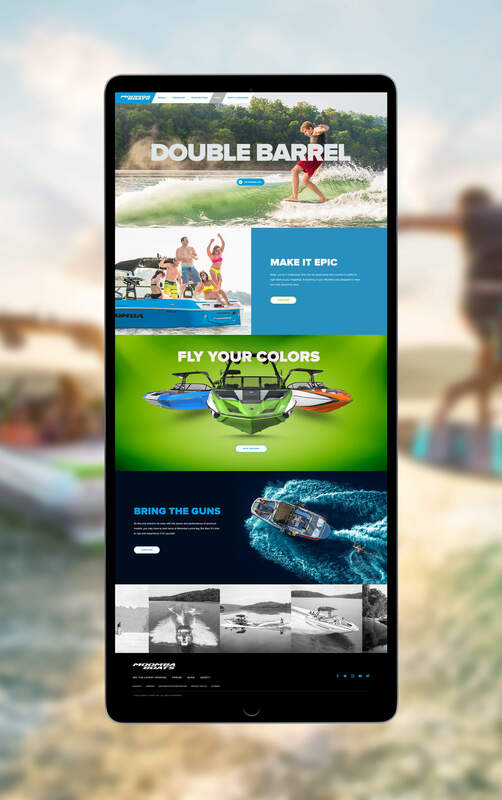 The boats themselves are well-regarded in the industry, but the brand was in need of a cohesive identity and a unique personality to set it apart from the competition. 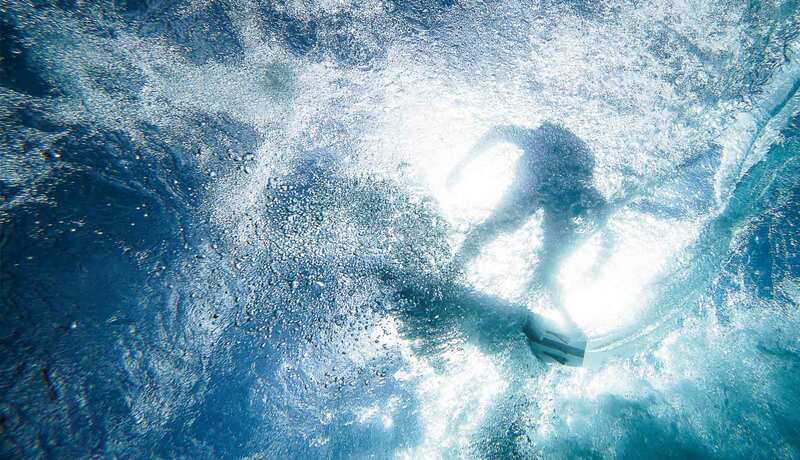 Inspiration came directly from the source of surf culture, and the result is a brand that sells a lifestyle and a feeling over features and benefits. 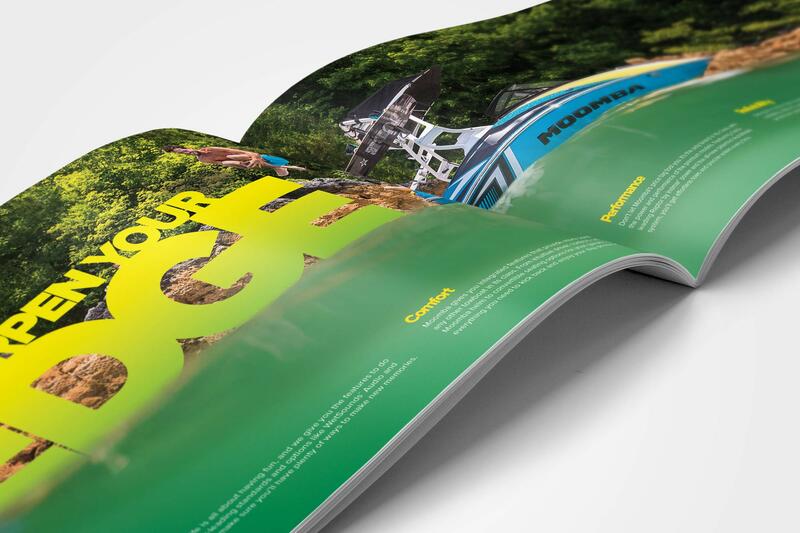 Year to year, the look and campaign evolved, progressed and matured while remaining true to the core brand. 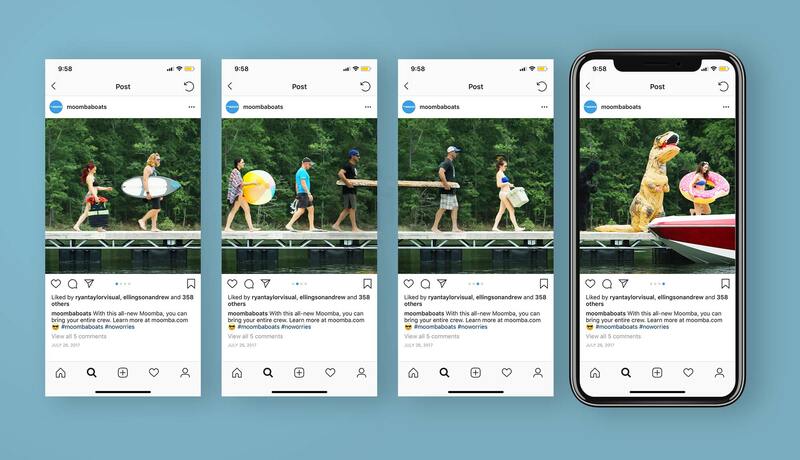 This is what 4 years of creative campaigns looks like. 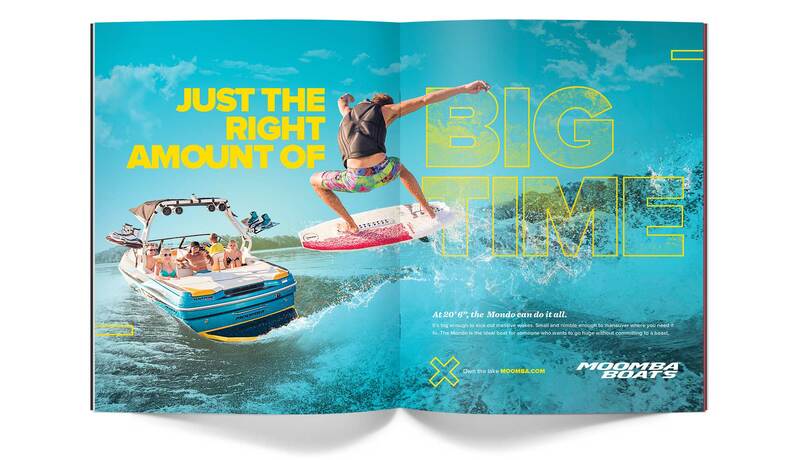 Annual teaser campaigns kept the audience engaged and guessing when and what would be introduced that year.